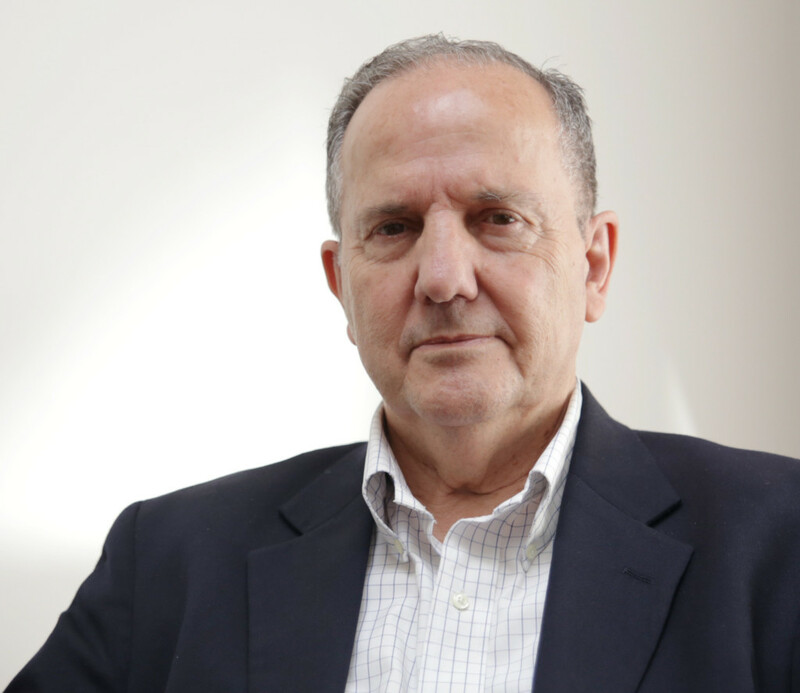 Juan Mendez: "I Was Tortured. I Know How Important It Is To Hold The CIA Accountable"
That was decades ago, in Argentina. But today, U.S. political figures — including presidential candidate Rick Perry — are using this same euphemism to describe the CIA’s torture and ill treatment during its secret detention operations from 2002 to 2008. And earlier this month, John Oliver’s HBO show “Last Week Tonight” reported that of 14 declared U.S. presidential candidates, only four said they would keep an executive order put in place by President Barack Obama in his first days in office that seeks to ensure the U.S. does not commit torture. When U.S. media and political figures repeat the euphemism enhanced interrogation, they reframe the debate in a way that implicitly downplays the pain and inhumanity of torture. Instead, torture becomes a matter of rational decision making and calibrated legality. Unfortunately, this linguistic ploy is working. Torture is a crime under U.S. and international law, but enhanced interrogation hasn’t been prosecuted in the U.S. Thus, while Obama abandoned the flawed legal reasoning the Bush administration used to justify torture, not one person has been charged for authorizing or committing torture in the CIA’s secret detention program. This entry was posted in Security and Human Rights, Torture, United Nations, USA and tagged accountability for torture, CIA Torture, prisoners and people at risk, torture, United Nations, USA by Guest Writer. Bookmark the permalink. 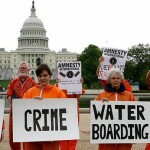 Will The Election Decide What Is Considered ‘Torture’? Remember 1973. Hold Torturers Accountable. A mom crying out to the American people, "please stop these corrupted police officers from torturing me and my babies". A mother and her daughters are being tortured by corrupted police officers in an effort to force mom to stop seeking justice against them. Can you imagine a daughter being forced to make sexual passes on her own mother. This is the story of Sumayah Hodges life a law abiding citizen, small business owner, God fearing woman, author, philanthropist, certified motivational speaker, trainee and coach, a platform artist for a major hair company, a woman who raise 2000.00 alone giving the entire100% of her proceeds from a campaign she stared "24 hour Hair-A-Thon for the victims of the Boston Marathon" to support such a tragedy. It would take a novel to share with you all the charitable organizations Sumayah Hodges supported not two mention being the founder of two non-profits herself. I ask the American people how could this happen to a woman who is loved by everyone who knows her and everyone that meet her for the first time, a woman who go out of her way just to put a smile on someone else's face, most importantly a woman who has compassion for all mankind. Something is terribly wrong with our government system for this woman to be tortured, tormented and treated worst then a terrorist for seeking justice against corruptions and police brutality. Sumayah Hodges is an innocent victim of every accusation Edward Snowden accused the government of, she is being illegally spied upon, tracked, monitored, phones wire tapped, illegal surveillance camera in every room of her home including bath and shower, and cameras in her truck. This woman and her daughters are being tormented everyday of their lives for more than four years. Sumayah Hodges has always supported different causes and a giver her entire life, but now she's seeking the support of the American people because everything she labored so hard for has been destroyed by these corrupted police officers who have used their power, authority and control of others to ruin her business. Miss Sumayah Hodges has been deprived of her quality of life, striped of her possessions and is now on the verge of being homeless as a result of these corrupted police officers. My prayer is for everyone reading this letter to find it in their hearts and pockets to make a generous donation to help sustain Miss Sumayah as she continue to seek justice for corruption and police brutality. I was tortured at San Francisco State University in 1995. Camus Police handcuffed me so tight it cut the skin to the bone and permanently cripple my wrist. They maced me and beat me, charge and convicted me of resisting arrest. This torturing tradition is ancient and has direct relation to religious beliefs and worshiping human suffering and so ingrained in society that most ignore the fact that it can and must be abolished.